An auto-reply, also known as auto–responder, is a script that automatically returns a prewritten message to anyone who submits an e-mail to a particular address, whether an individual or a Web site. Auto-replies are widely used by websites for the purpose of responding to visitor comments and suggestions in a preliminary way. Navigate to Mail section. 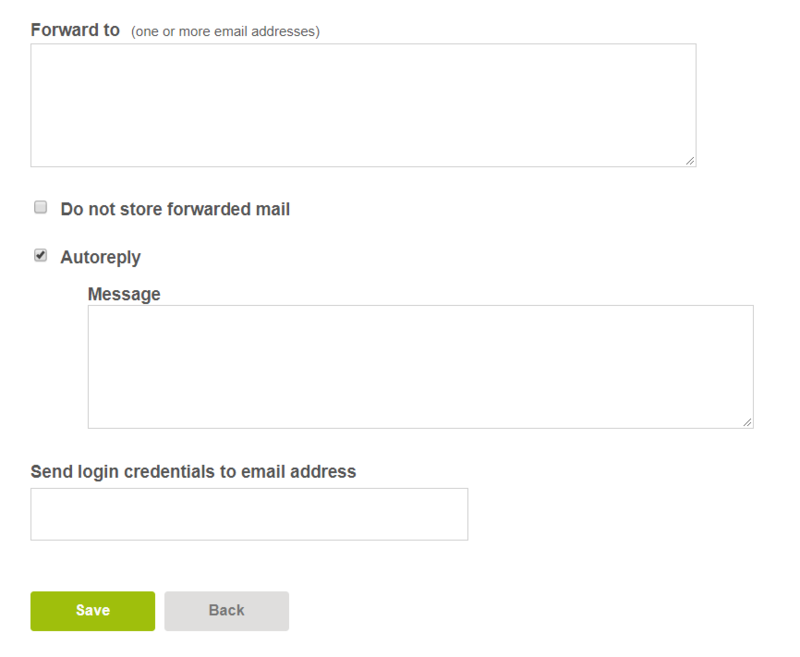 Then select the domain of the mailbox you want to set up an auto-reply for and click on the ‘List Accounts’ button. Select the mailbox you need to edit and click the ‘Edit’ button. Scroll down and check the Autoreply option. Then write the required message in the appropriate field.